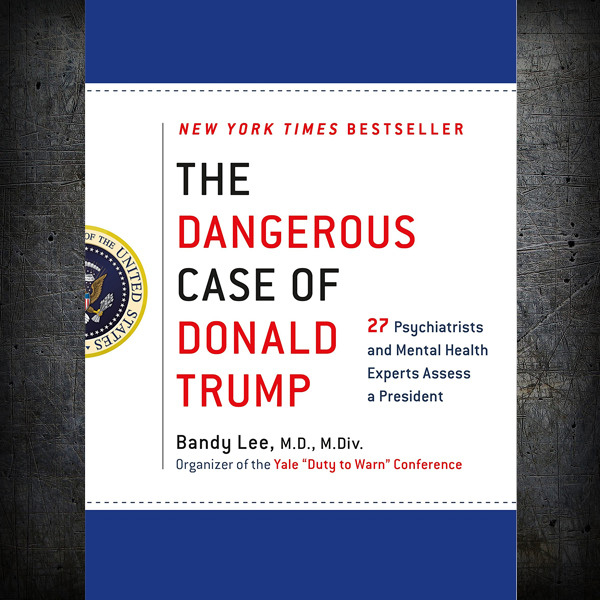 The consensus view of two dozen psychiatrists and psychologists that Trump is dangerously mentally ill and that he presents a clear and present danger to the nation and our own mental health. Read more about author Bandy Lee, M.D., M.Div. here.